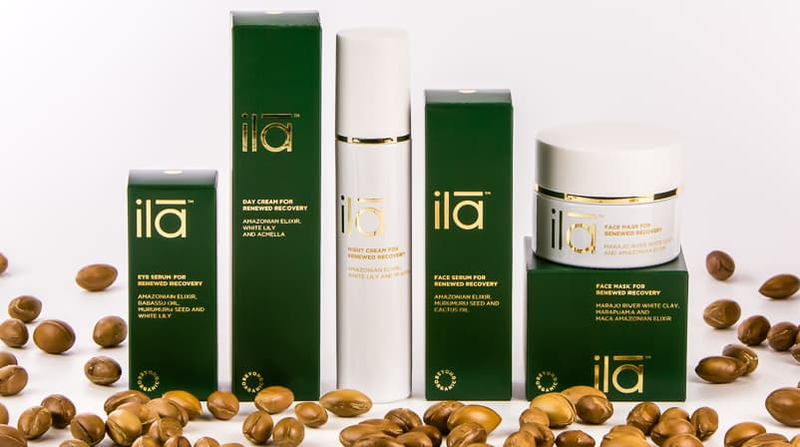 The RE:CUPERA Wellness & Spa is proud to partner with Ila and offer some of it’s most exclusive products. Ku Nye massage and facial therapy have a therapeutic effect on the body and mind. Massage is ideal for improving circulation and body recovery.